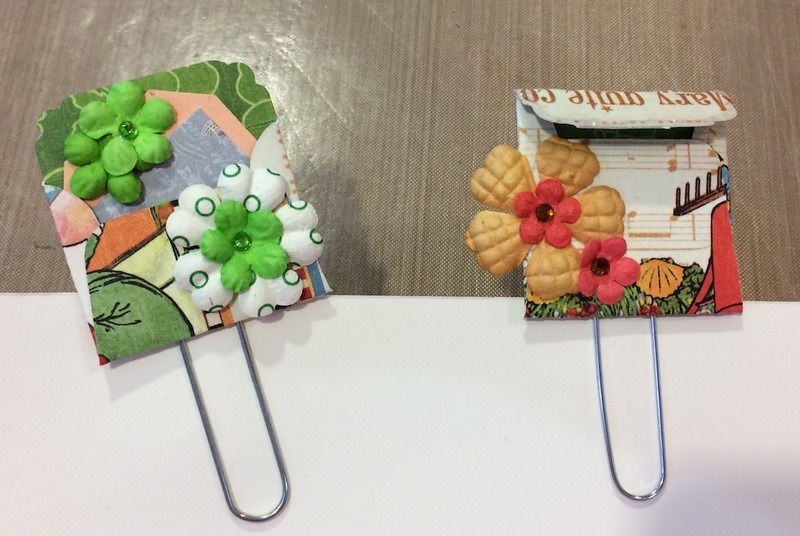 Arent' these the cutest envelopes you have ever seen ???? 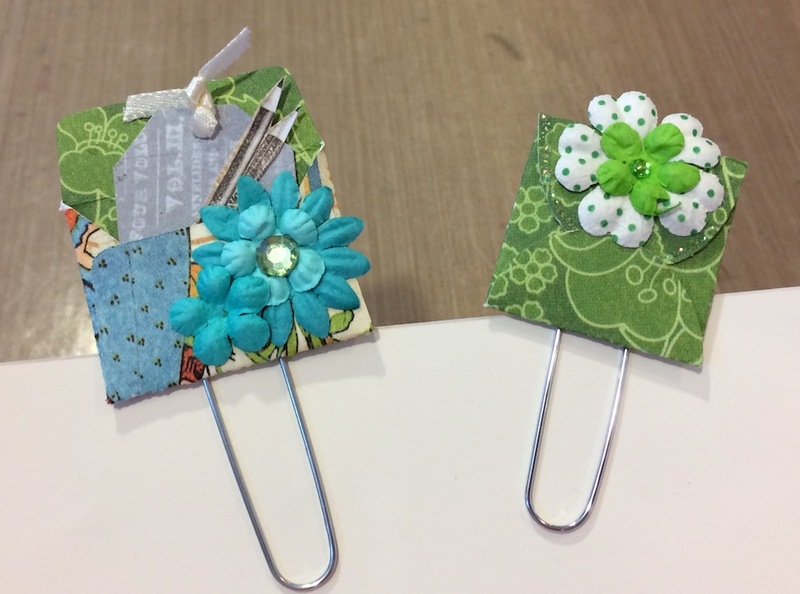 Tiny but so much fun to make with leftover bits and pieces !! 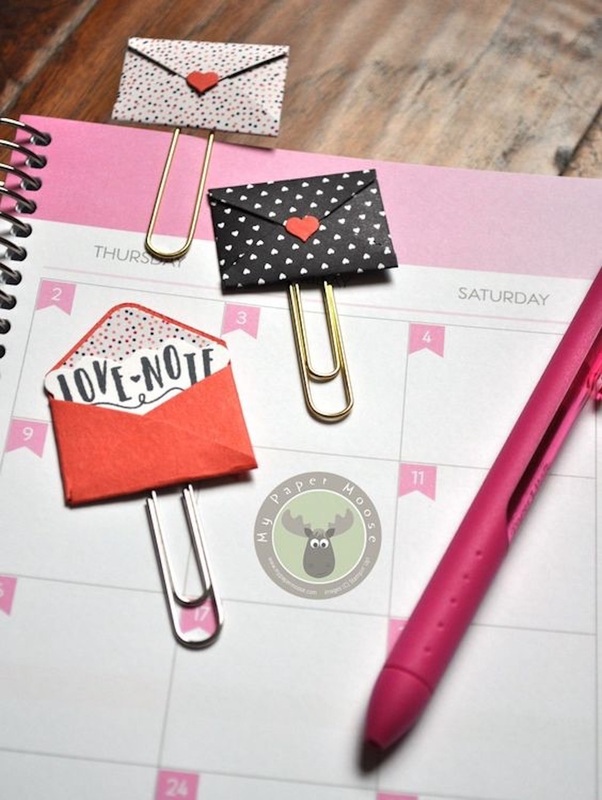 Teny Tiny envelopes to enhance your planner, mini albums, cards, even a layout. These measure between 1-1/2" wide x 1-3/4" hi down to 1-1/4" x 1-1/4". Two of these even have little tags inside of them. They are great for adding that little extra something to everything. I cut these from my Cricut using the "Creative Everyday Cards" cartridge. 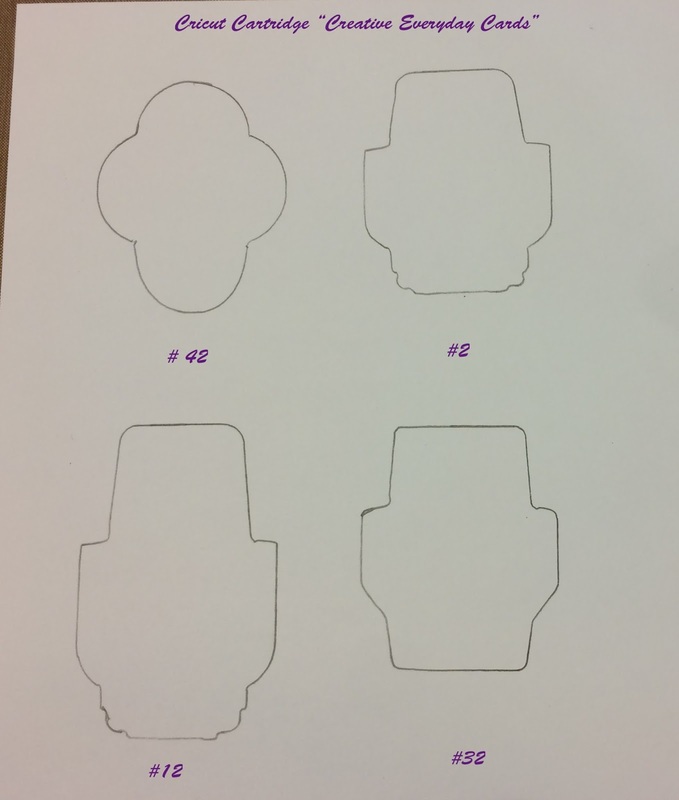 If you don't have a Circuit or that particular cartridge, don't worry I have included the templates for cutting them out. 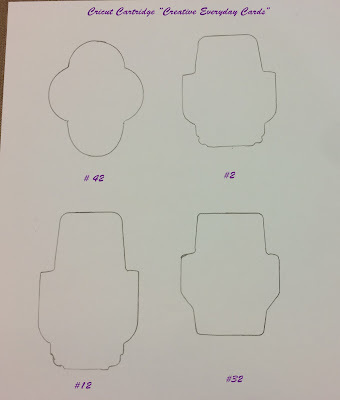 Just cut out each of the templates, trace them onto your designer paper and cut them out. You can tell where to score them. 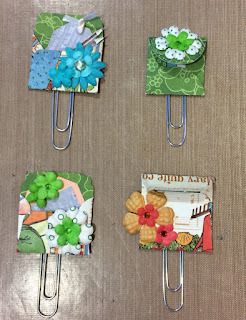 I used Scrappy glue to attach them to the paperclips. So trace, cut, fold, glue and stuff !!! The numbers under each template is what is listed on the Circuit cartridge handbook. When you print it, scale it to 28% or just let it print out as it. Your envelopes will be slightly larger. Play around with the sizing in the print menu and you will get a variety of different sized templates to use. 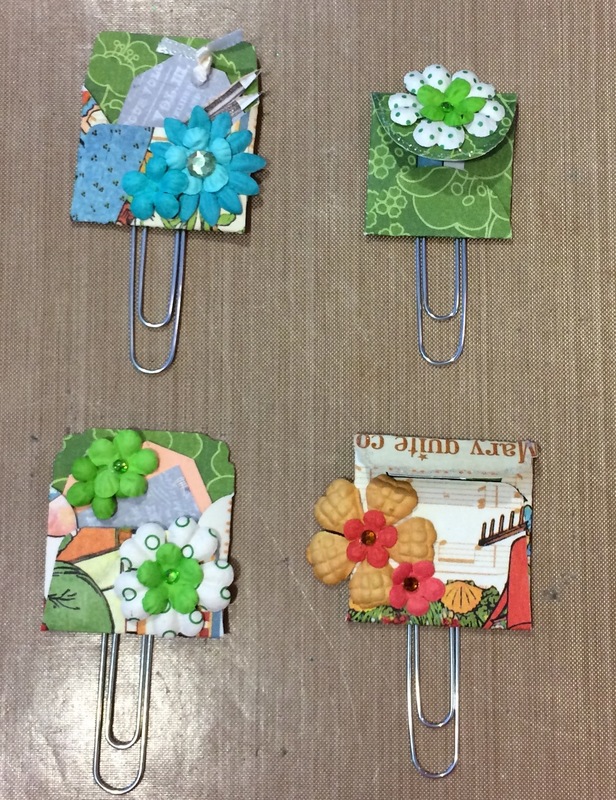 I really enjoyed making these and I am sure you will start seeing some of them in my mini albums in my Etsy shop "Scraps for sanity", and I just know you are all dying to make these, so get off the computer, iPad whatever and go scrapping ! !